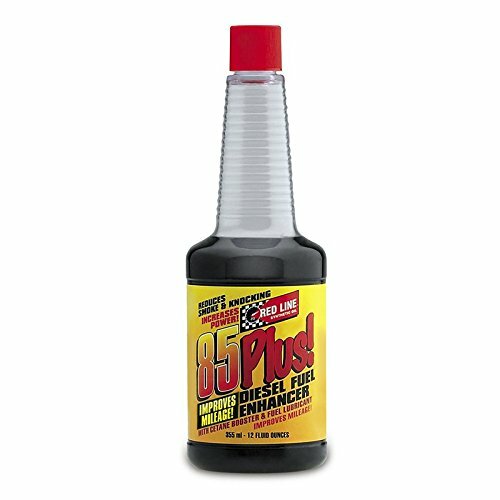 Red Line 70802 85 Plus Diesel Fuel Additive Treatment - 12 Ounce, (Pack of 12) by Red Line Oil at Syl Shop. MPN: 70802. Hurry! Limited time offer. Offer valid only while supplies last.